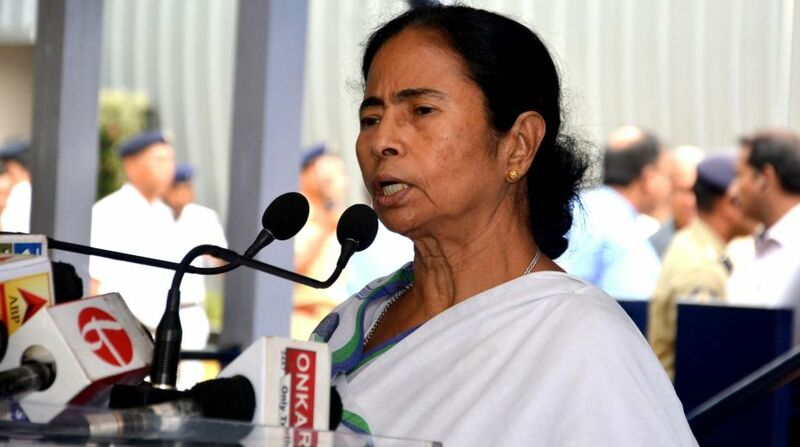 West Bengal Chief Minister Mamata Banerjee on Tuesday reiterated her criticism of the “problematic” linking of Aadhaar and the alleged disclosure of personal data on government web sites. “Linking of Aadhaar is very problematic. In the name of Aadhaar Card, details have been put out on 210 government websites. This is dangerous for individual liberty, the society and the country. All the skeletons are being exposed. Some people feel happy even after doing wrong things,” Banerjee tweeted. A day ago, the Trinamool Congress chief had pointed to the “dangers” regarding Aadhar linking. “I am in favour of a unique card (identification). There can’t be different cards for a person. But in the name of Aadhar card… in the modern age… the way in which details are being exposed on web sites… this is very dangerous for freedom of expression, the society, for the individual and the country,” she had said. The Chief Minister has strongly opposed the central government’s move to make the linking of mobile number to Aadhaar card mandatory and has refused to provide her Aadhaar number to the telecom operator even if her connection was cut.